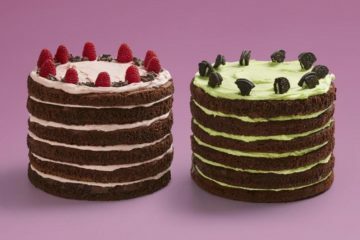 BUCKLE YOUR SEATBELTS… BECAUSE THE MOTHER OF ALL CHOCOLATE CAKES HAS LANDED! 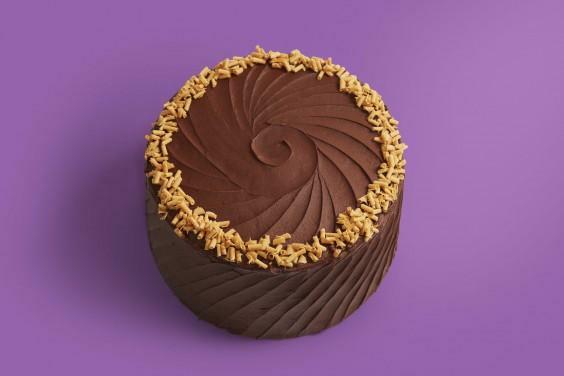 Send your taste buds soaring with our new Mile High Chocolate Salted Caramel Cake. 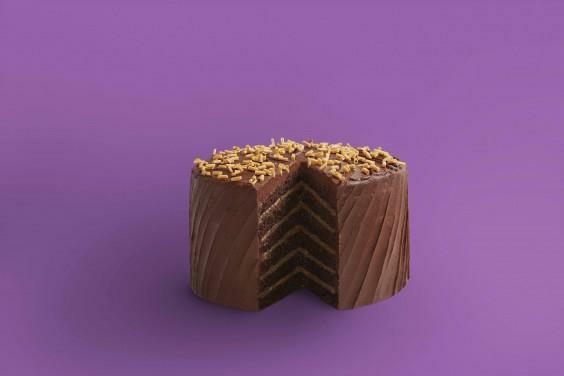 Six layers of luxuriously rich chocolate sponge sandwiched with caramel, smothered in our oh-so-good chocolate frosting and scattered with caramel curls. So why Mile High? This recipe was a new development based on the lofty layer cakes in our Life is Sweet cookbook. 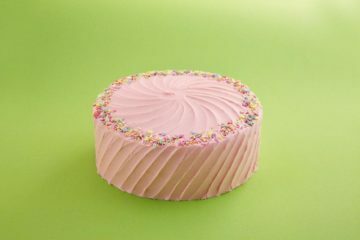 In olden days America, home bakers measured the might of their sponge cakes in quantity, and we like their style! Their reason for doing this was a reflection of tougher economic times. 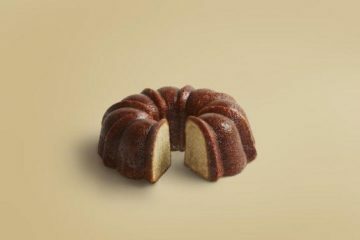 Sponge was cheaper to make than frostings and fillings, ingredients were expensive and cooks had to be frugal. 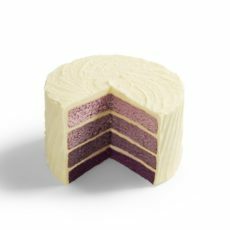 With fresh fruits, chocolate and other tempting fillings like cream deemed a treat reserved for special occasions, bakers went layering crazy in a bid to make their cakes look generous and tempting. But what they actually ended up with was a very delicious and impressive looking, if simple, stack cake! Traditionally, making these tall-stack American cakes was a labour of love. Before ovens became a mainstay in the home, cakes were baked layer by layer in shallow pans over a stove. 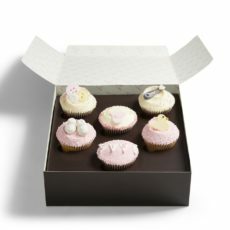 Frostings would be made in a saucepan and stretched the simple ingredients used to make the cake, like flour and milk, even further. Before powdered icing sugar became a thing, heating the frosting also meant that coarser sugar could be melted and made into a glaze. Recipes like the Alabama Little Layer Cake in Life is Sweet require the ingredients for the frosting (such as cocoa and sugar) to be brought to the boil in a saucepan, making a thick and glossy glaze that can be drizzled down the sponge stack. 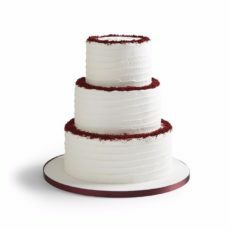 In fact, the traditional Red Velvet cake frosting used to be made by mixing flour and milk and heating over a stove before being left to cool and combined with a creamed butter and sugar mixture. 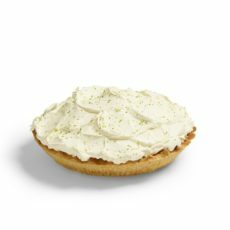 In our bakeries today, we go all out for the dreamy richness and tang of our cream cheese frosting, which is made from icing sugar, unsalted butter and full-fat cream cheese. 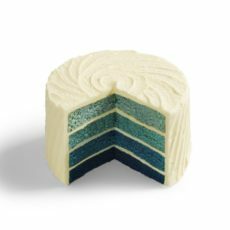 When we decided we wanted a brand new chocolate cake for our bakery counters we knew where to look for inspiration, and it’s where we always look for inspiration; to the cherished American cake recipes handed down through families. We think the new Mile High is super cheeky and tastes as naughty as it sounds and we hope you enjoy this modern American stack cake us much as we do! 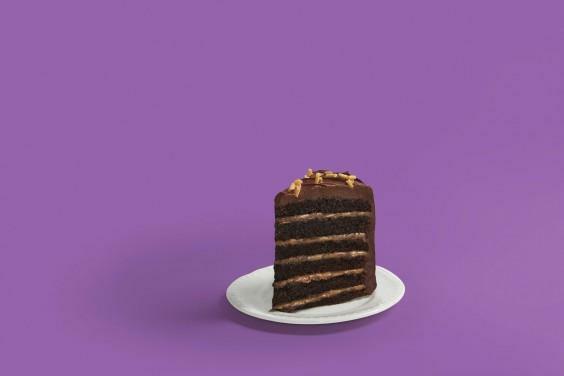 The Mile High Chocolate Salted Caramel Cake is in-stores now available by the slice. 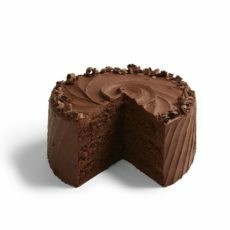 Whole Mile High Chocolate Salted Caramel cakes can be ordered in 6”, 8”, 9” and 10” online for delivery or collection in-store here.